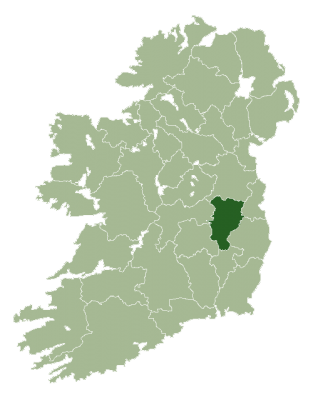 Kildare Genealogy provides a research service for those wishing to learn about their ancestry in County Kildare from researchers with local knowledge and expertise. It offers a number of research options and researchers are also available for advice and one-to-one consultations. 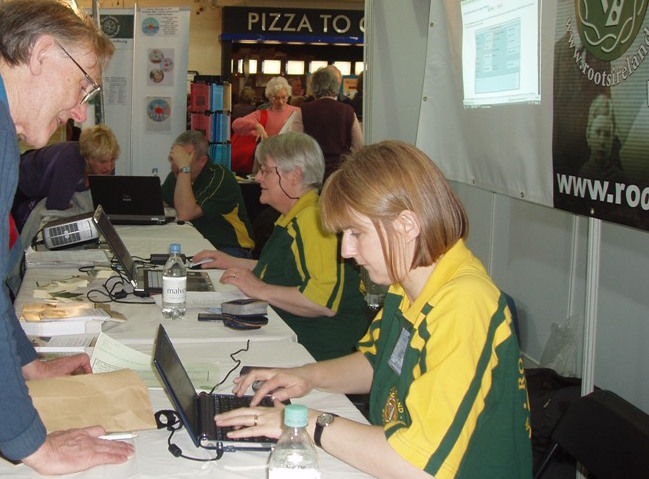 The service has computerised many sources including church records of baptisms, marriage and burials, gravestone inscriptions, Griffith’s Valuation and census returns. The majority of its records are searchable online on this website. Kildare Genealogy is run by Karel Kiely who is a graduate of History from Trinity College, Dublin. She also holds a Masters in Local History from Maynooth University. The service is based at Newbridge Library, Newbridge, Co. Kildare and is part of the Kildare Collections and Research Services which incorporates the three related departments of Local Studies, Genealogy and Archives. Visitors are welcome but scheduled opening times of the branch library and demands on resources means it is necessary to make an appointment. The main genealogical sources employed in our research include church records of various denominations, civil records of birth, deaths and marriages, property valuation records, the 1901 and 1911 household census returns, as well as ancillary sources such as maps, gravestone inscriptions, cemetery records, newspapers, trade directories, local histories and publications.